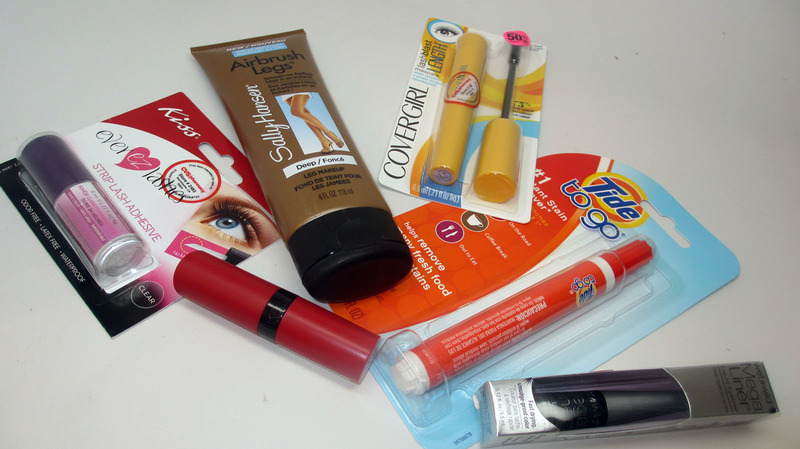 Home cover girl DRUGSTORE PRODUCTS makeup kit rimmel wet n wild CVS Makeup Haul - Kit Refills! Happy Friday! I'm back with another quick haul. I had a pretty big wedding gig recently and stopped by CVS after to pick up some refills for the kit. 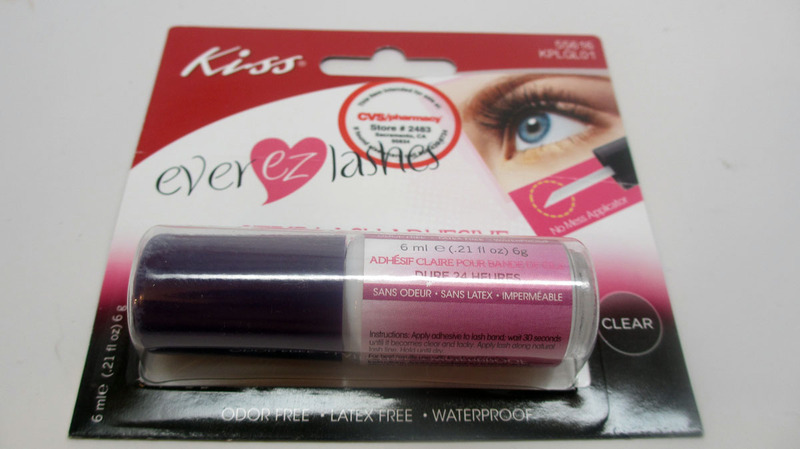 There are some useful items that you can definitely pick up at the drug store. Check it out! I always carry tide pens in my kit. You never know when you need to clean up a makeup spill. Change them regularly because the liquid can dry out. Waterproof mascara is absolutely necessary for brides. 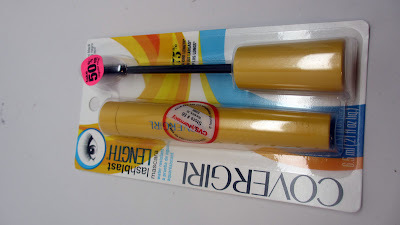 I don't have any particular preference because I tend to use lashes anyhow. This one was 50% off! 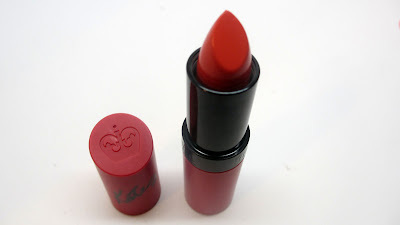 I've been wanting to pick up some of the Kate Moss for Rimmel lipsticks in the new red packaging. I've heard great things about them. I picked up a reddish orange shade which is totally on trend now. 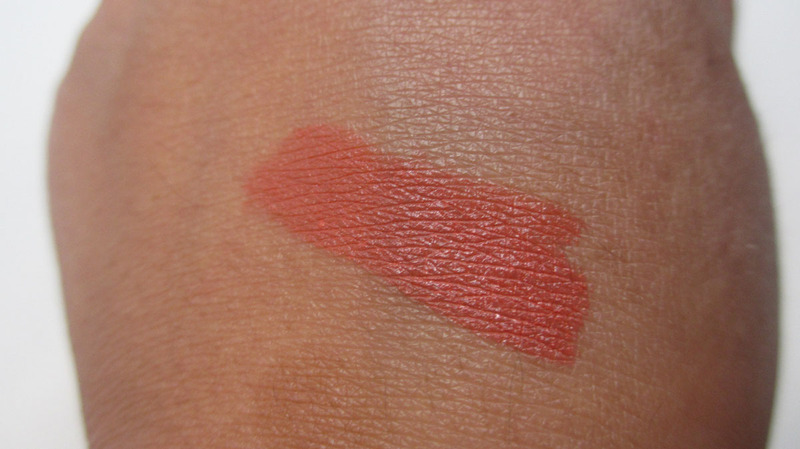 Here's a swatch. At first I didn't like it at all because it shows all of my dry lip imperfections, lol. I'm trying to work with it though. 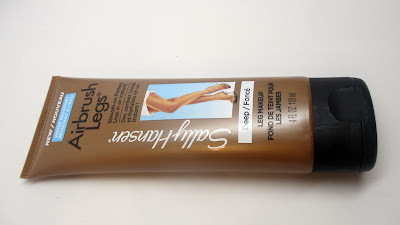 One of my favorite YouTube Beauty Gurus Beauty Broadcast absolutely loves Sally Hansen Airbrush Legs. Now they're in an even more convenient lotion form. I picked the darkest shade and it really does look nice on...subtle but definitely makes your legs tanner. I like how it's not messy, not full of shimmer and doesn't seem to transfer. I have to have black liquid liner in my kit. I usually get Revlon Color Stay but decided to give this Wet N Wild cheaper option a try. I'm a lash glue fiend! 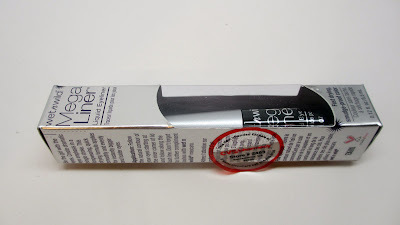 I love the new packaging when it comes with a brush. I saw this version by Kiss which I've never tried before. I'll keep you posted on how I like it. Hope you all enjoyed! I'm off Monday and Tuesday - I'm taking off for my 30th birthday on the 24th. Can you believe it? Plus I have family coming into town. So if I don't see you before then, i'll be back Wednesday! Great post! 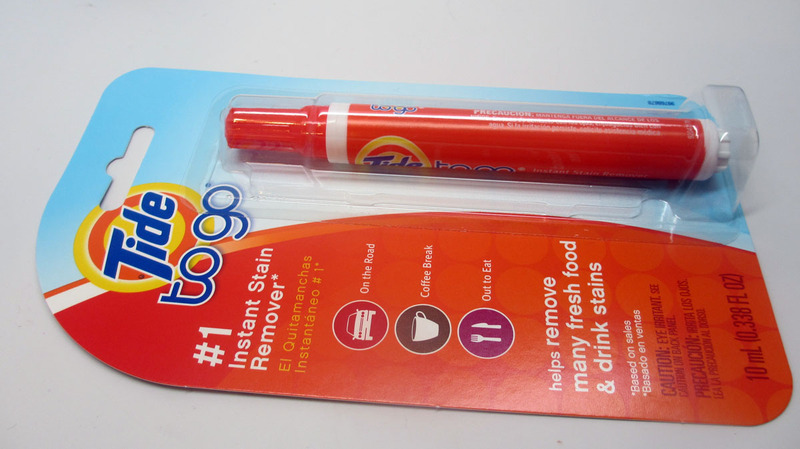 I agree with you on the lash glue. I was getting sick of the DUO squeeze packaging. 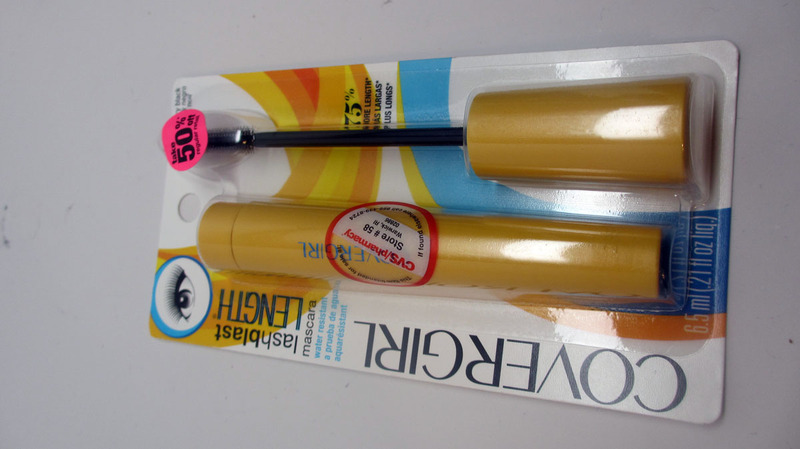 I've recently started using the Revlon lash adhesive with the brush and was happy to find out that they finally started selling it in "dark" instead of just the clear formula!